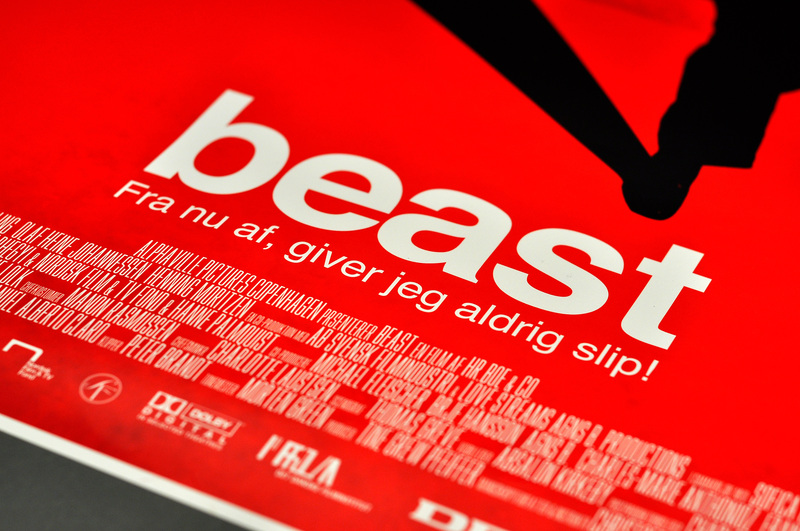 Movie poster made for the Danish film "Beast", in a workshop with graphic designer Paul Wilson. In collaboration with my fellow student Steffen Christiansen. 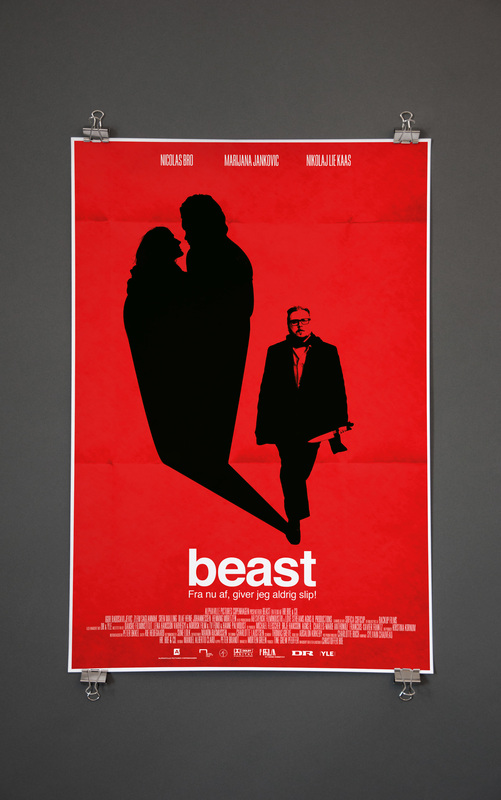 Watch the trailer by clicking this link.